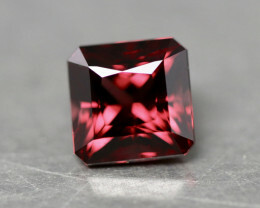 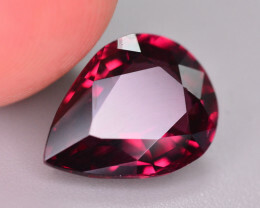 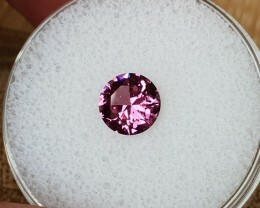 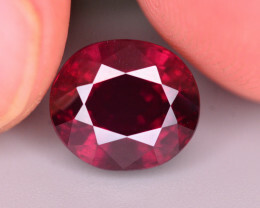 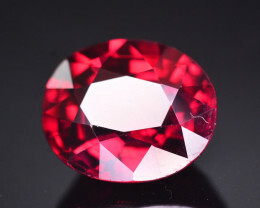 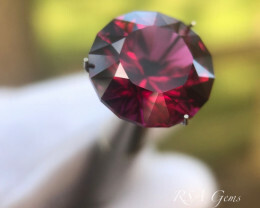 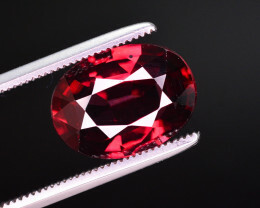 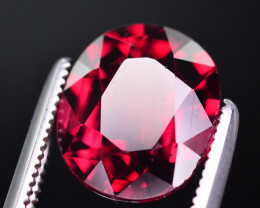 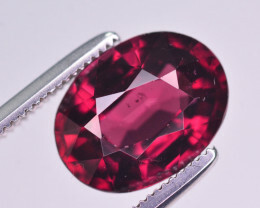 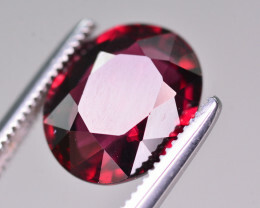 1.16ct Mahenge Garnet - Master cut! 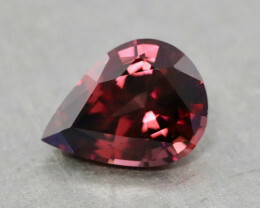 Natural pinkish red Mahenge garnet. 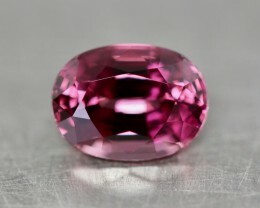 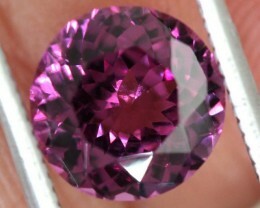 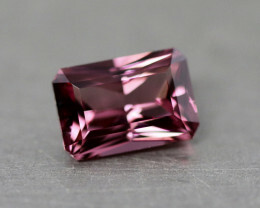 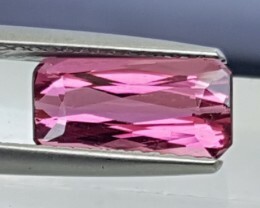 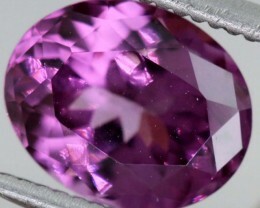 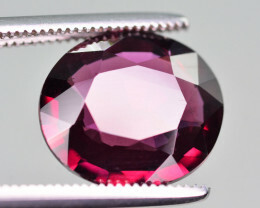 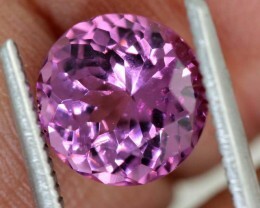 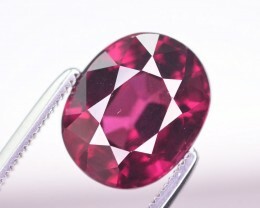 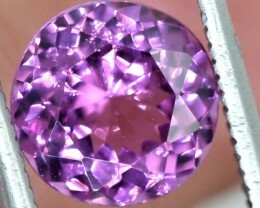 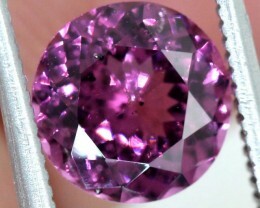 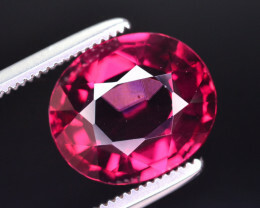 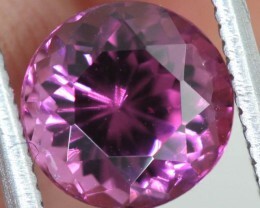 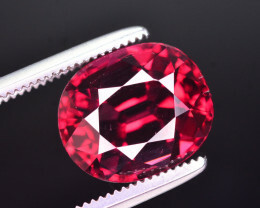 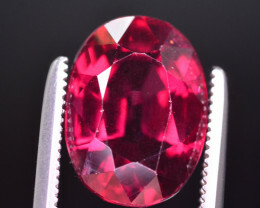 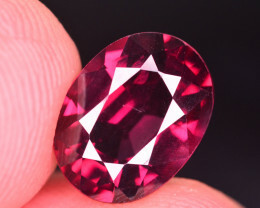 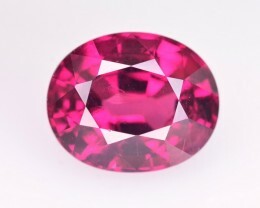 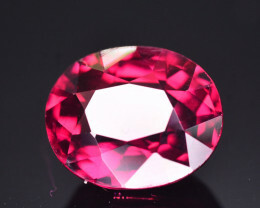 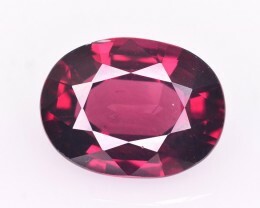 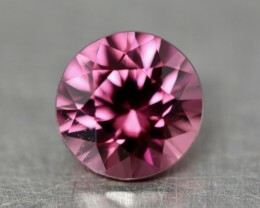 Natural hot pink Mahenge garnet. 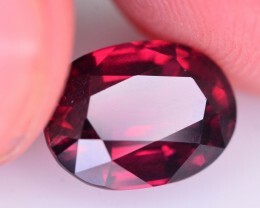 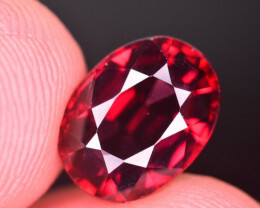 Natural oval cut Mahenge garnet.